then I created a web site based on the template and turned the multilanguage on. The problem is that the navigation bar stays always in one language and is never localised to current language of the website. If I use the same xml file in the sitetemplate everything works correctly. The problem is recognized as designed by Microsoft and there is only workaround available. Recreate the Navigation with code. SSSA is a good way how to store credentials for accessing external systems. Here is a script that will help you to create such a service application through powershell. Thanks to the codeplex project autospinstaller for the inspiration. Write-Host  " - Starting Secure Store Service Instance..."
Write-Host  " - Creating Secure Store Service Application..."
Write-Host  " - Creating Secure Store Service Application Proxy..."
Write-Host  " - Done creating Secure Store Service Application." Write-Host  " - Creating the Master Key..."
Write-Host  " - Creating the Application Key..."
The standard way to consume the content types from content type hub in your site collection. It is described for example here. If you want the content types available direct during creating of the site collection, this will not work for you. You try to start the Timer Job programmatically, but you will receive access denied exception. Because starting timer jobs is not allowed during feature activation. 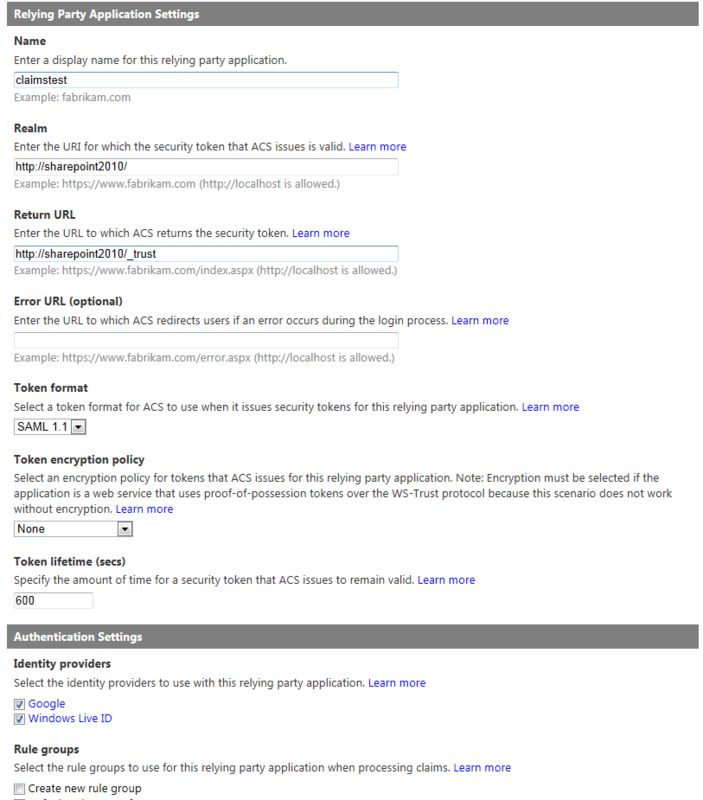 Here is a sample how you can consume content types immediately only for a specific site collection without permissions problems. However it includes a little bit of reflection. This post covers a scenario, when a user makes some irreversible changes and the only place where the undamaged data is, is the farm full backup. 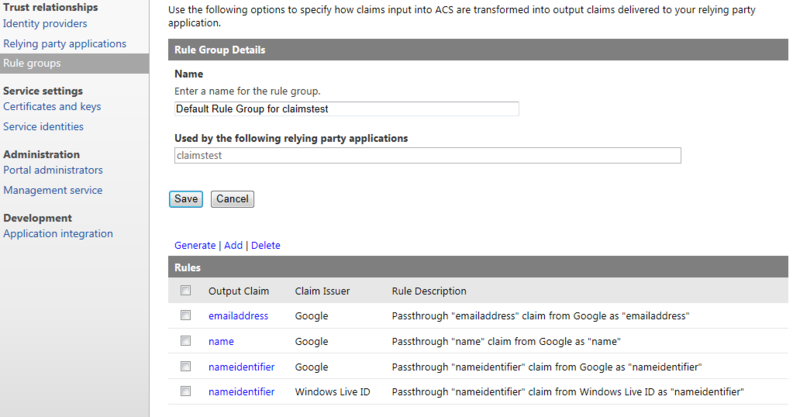 The scenarios can be list deletion, site deletion, permissions damage etc. 00000055.bak is the name of the database backup of the content database. Go to SQL Management Studio and create a new database. Perform a restore into this database from the backup file mentioned above. You have to change the name of the ldf and mdf file and check the “overwrite the existing database” checkbox. Now open the Central administration. Click “Backup and Restore” tab and then “Recover data from an unattached content database” link. Type in the name of the currently restored database and click Next. Navigate to a list / site collection that you want to restore and click Next. On the following page type in where you want to store the exported data of the list / site collection and click Next. Go to Alle Files -> Workflows -> Your workflow name folder and open “your workflow name.xoml” file as xml. Keep in mind that you have to remove also the ending tag of the IfElseBranchActivity. Keep also in mind that if you have multiple activities in the IfElseActivity taht you have to encapsulate these activities into one single SequenceActivity. Now you can Publish your workflow back to SharePoint. One drawback of this approach is that SPD does not support designing of a whileactivity in the worklow designer so you have to change the activities direct in the xoml file or you can replace the whileactivity again with ifelseactivity, do your changes and replace it again. and set the “Authorized” attribute to True. Create a custom site template based on Enterprise Wiki (Publishing Site) and add a web part to the home page during site creating. The creating of the template is not tricky and you can find the description here. The tricky part is actually adding the web part to the homepage. Delete the module that creates the home.aspx from the onet.xml. and create it manually in code behind (I used a feature receiver on a feature that is activated when the site is created. The method that adds the homepage can look like this. This div is by run time replaced with an actual webpart. The guid d127f8fd-2a2e-4495-9e0f-d32d5ca2e5c7 is important as it identifies the webpart that should be added to the page. Finally we have to add the webpart to the webpart zone. The webpart is the webpart we want to add, web is the web that we create and the guid is the guid that identifies the webpart. In our case it is d127f8fd-2a2e-4495-9e0f-d32d5ca2e5c7. The “wpz” zone is the hidden webpart zone that SharePoint 2010 uses to store inline webparts. I tried to create these webparts in onet.xml, but it did not work. The webparts were simply not displayed, though all attributes were filled. 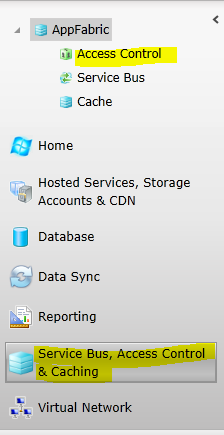 I modified the SharePoint Solution Installer and now it supports SharePoint 2010. If it contains “2010” the the solution can be installed only to SharePoint 2010 and SharePoint Foundation. If you leave it empty then no check for specific version of SP is done and you can install it to all above versions.